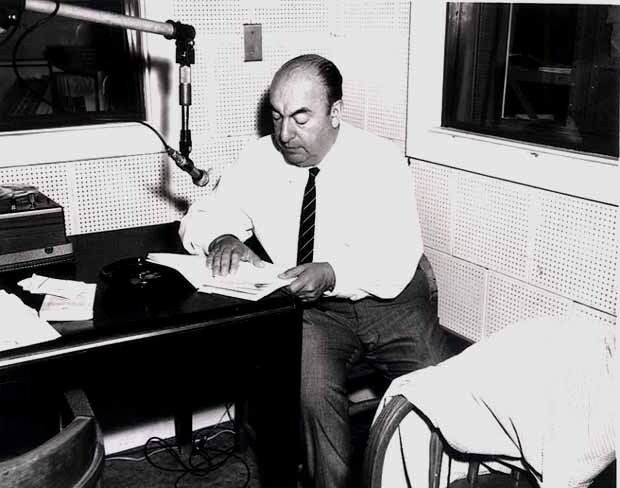 Pablo Neruda Poisoned: Was The Chilean Poet Killed By A CIA Agent? 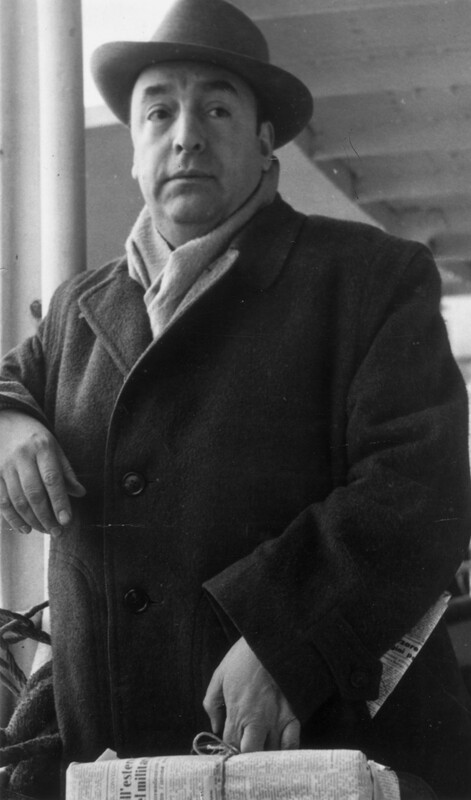 A Chilean judge has issued an order for police to initiate a manhunt of the man prosecutors say poisoned Pablo Neruda, the poet described by literary luminary Gabriel Garcia Marquez as the "greatest poet of the 20th century in any language." 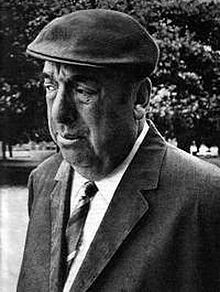 Neruda's death, some forty years ago at the age of 69, has always been attributed to prostate cancer, for which he was being treated at the time of his death. But Manuel Araya, the poet's one-time chauffeur who maintains that Neruda was killed by the Pinochet regime, is the plaintiff in a case that seeks to establish the true cause of his death. Judge Mario Carroza had earlier ordered Neruda's body to be exhumed. It is still being analyzed by Chilean and international forensic scientists to ascertain whether or not there was foul play involved. The recent developments in the case hinge around the testimony of Dr. Sergio Draper, who was with Neruda at the time of his death. The lead prosecutor says that Draper has changed his story and now claims that a doctor named "Price" attended to Neruda. There is no record of any such man in the hospital's records, and Draper says he never saw him again after leaving him with Neruda. The prosecutor says that this was the man who injected Neruda with a poison which caused his death 12 days after Salvador Allende's democratically-elected socialist government was overthrown by a military junta led by General Augusto Pinochet (Neruda was a close friend of Allende and supporter of his government). Draper's description of the other attending doctor as a tall, blonde-haired, blue-eyed man is said to closely match Michael Townley, a CIA agent who became a member of Chilean intelligence service DINA after Pinochet's coup. Townley's whereabouts are unknown to the public -- for 30 years, he's been in the U.S. federal witness protection program after serving five years in prison for the 1976 Washington D.C. assassination of former Allende ambassador Orlando Letelier. Townley is also said to have been behind the murder of General Carlos Prats, a Chilean Army officer loyal to Allende who went into voluntary exile in Argentina after the coup. In the same house where he and his wife, the writer Mariana Callejas, would often throw parties for Chile's literati, political murders were carried out downstairs -- a reality thinly fictionalized in Robert Bolaño's "By Night in Chile." 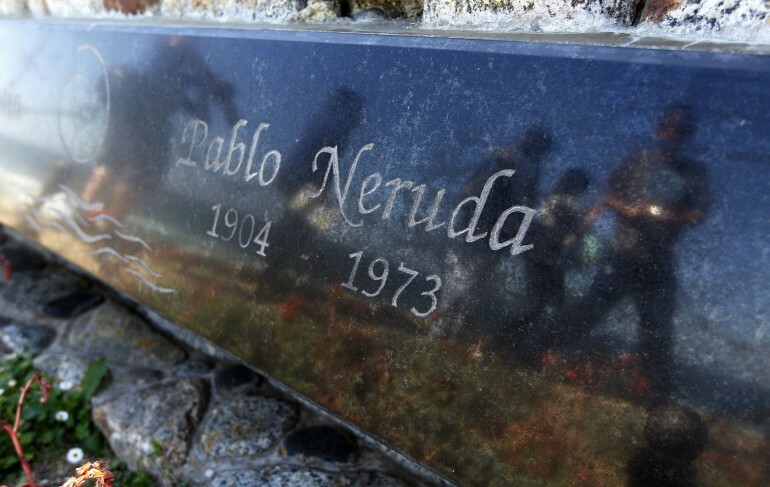 Patricio Bustos Streeter, director of Chile's Legal Medical Service and coordinator of the forensic team analyzing Neruda's remains, told weekly scientific journal Nature: "The presence of bone metastasis of the prostate cancer would confirm an advanced state of the illness. On the other hand, traces of toxics could be found in the spongy part of the bone that contained the bone marrow." He added that the lack of medical records detailing drugs Neruda had taken as part of his treatment could pose a problem by keeping the team from being able to distinguish them from possible poisons. "But we have the advantage that several techniques to mask toxics in the body did not exist four decades ago," he said, according to the Independent.